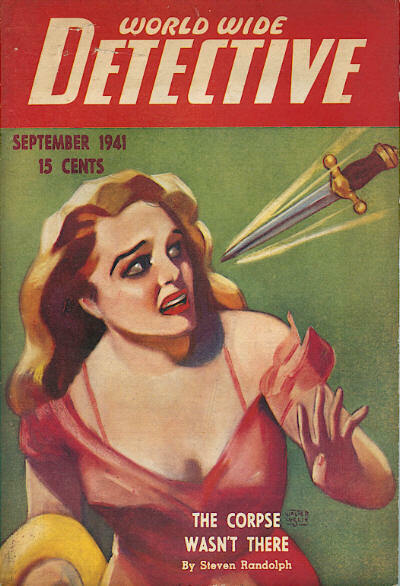 Very elusive small press crime magazine that ran for at least five issues, each labelled with names like "Dagger Edition" rather than being dated. 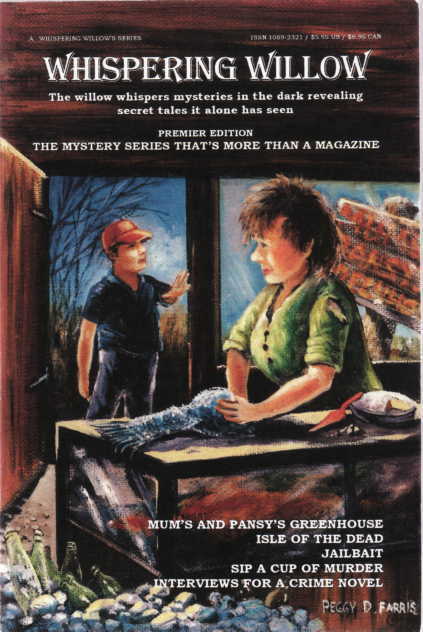 The first issue was called Whispering Willow. 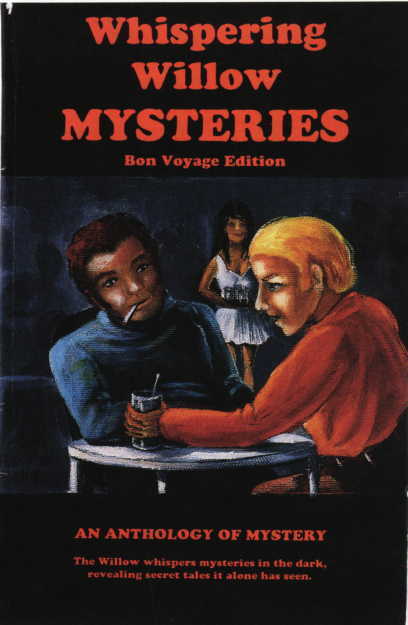 Short-lived magazine publishing original stories by South African authors. 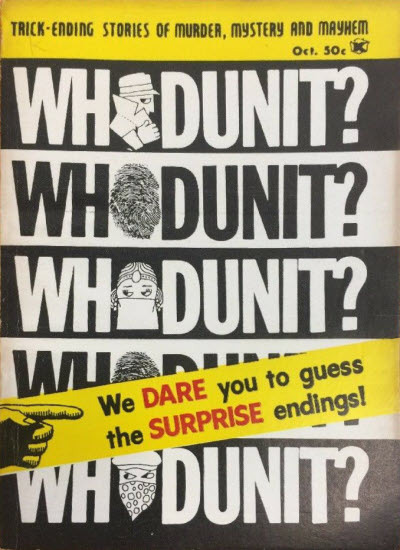 Unusual magazine with a stated policy of using only stories with surprise endings although, in the single issue published, only one story was actually a whodunit. 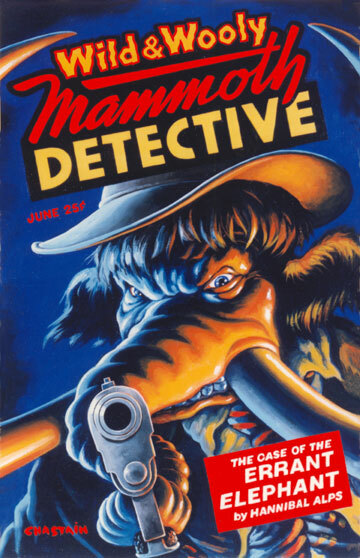 Spoof pulp featuring "The Case of the Errant Elephant" by Hannibal Alps, limited to 100 numbered copies. 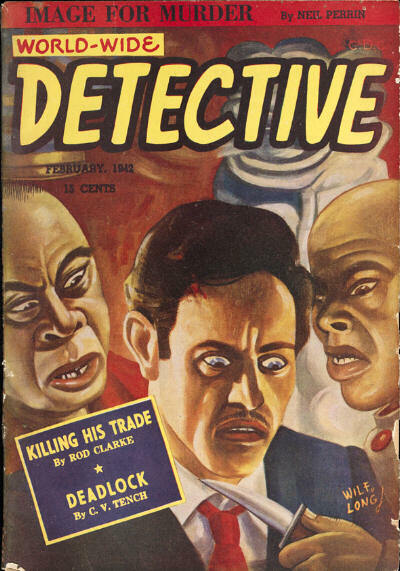 George Chastain did the art. 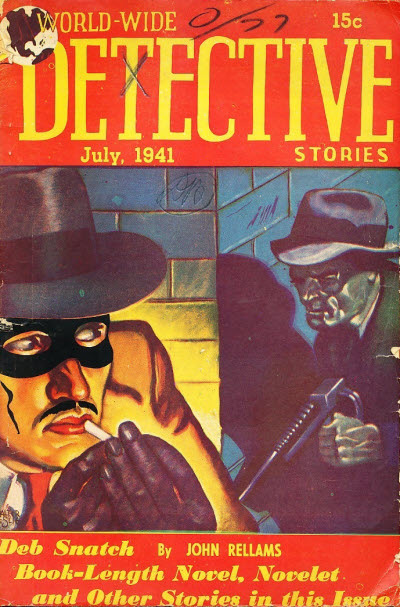 Mike Avallone, Larry Latham & Rich Greene are also credited. 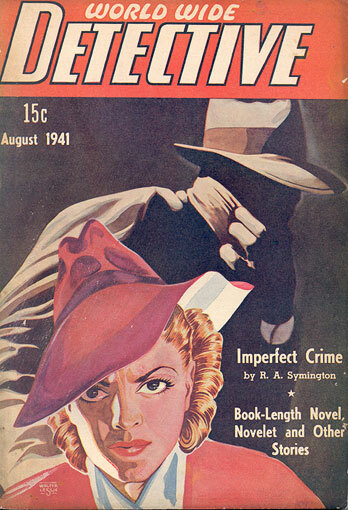 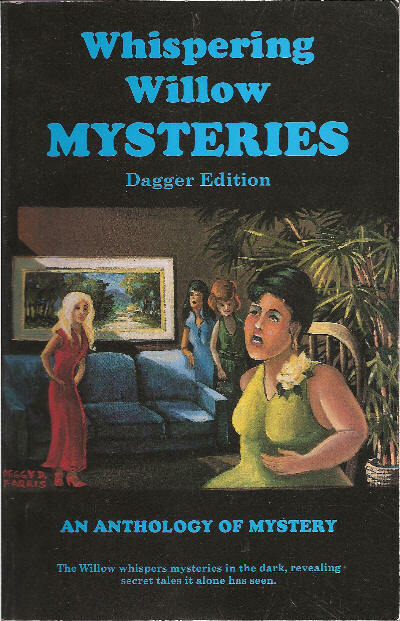 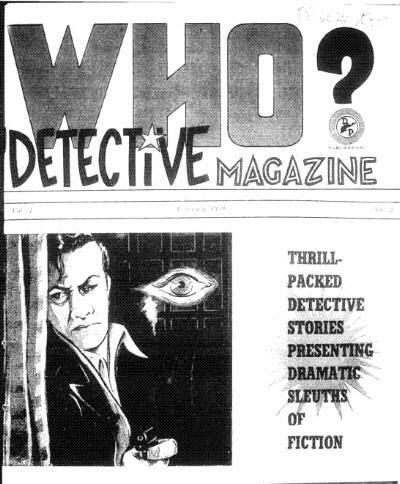 Despite the title, this magazine, subtitled "Modern Mirth and Mystery" mainly contained a series of detective stories about sleuths Rex Dimond & Sally Dexter by Martin Thomas, and anonymous mystery vignettes. 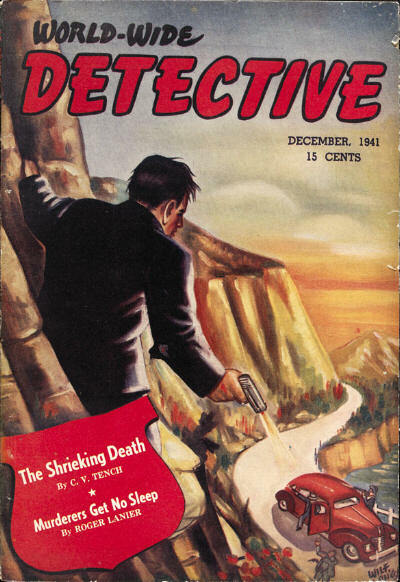 A third issue was announced but it has never been located and was probably not published. 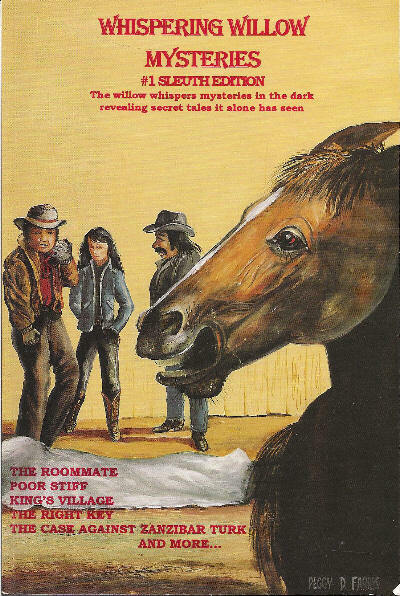 Short-lived magazine publishing original stories by Canadian authors. 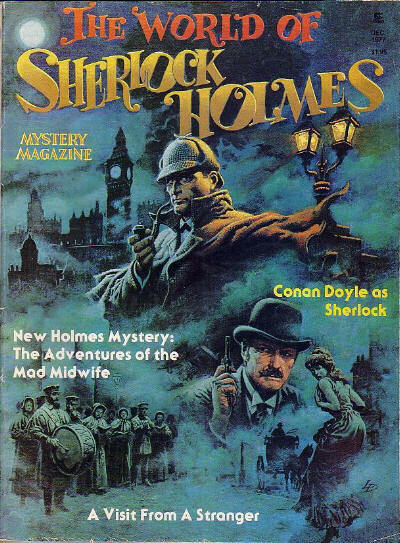 A one-shot, large, illustrated magazine, devoted to Sherlock Holmes.